Feed new leads and prospects into your Top Producer account from your form submissions. Capture valuable real estate leads even when you’re away from the office. 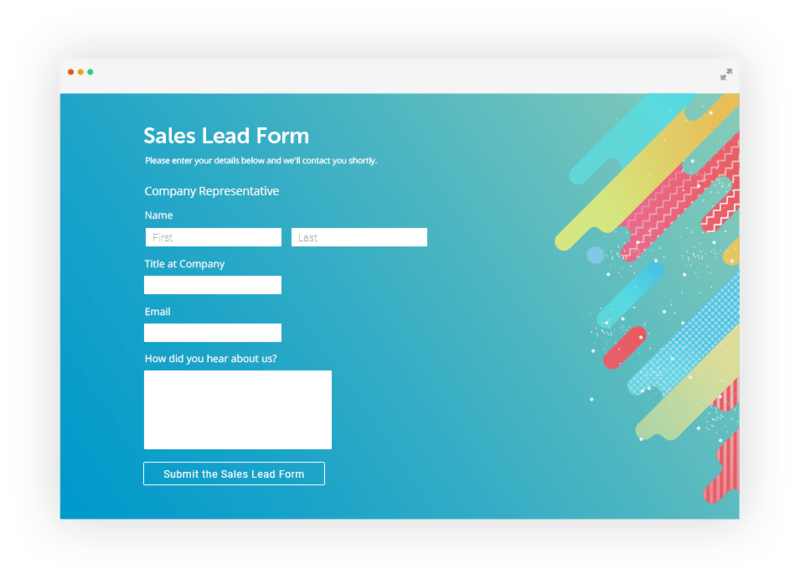 With 123FormBuilder, you don’t need a single line of code to create a mobile-friendly form that collects new prospects. 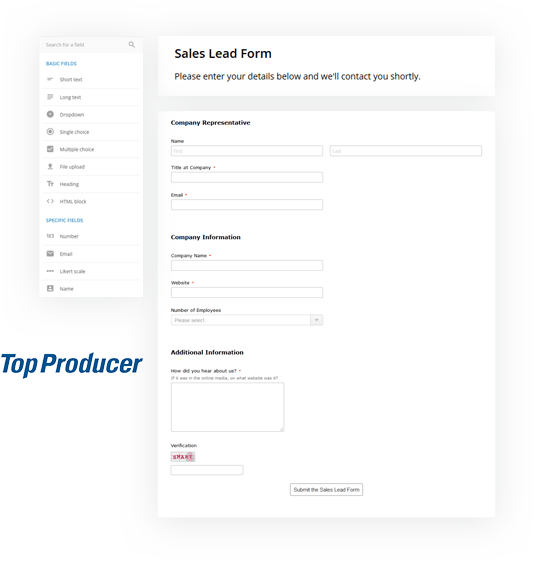 But did you know that your form can automatically create entries for your new leads in your Top Producer® CRM (Customer Relationship Management) software? 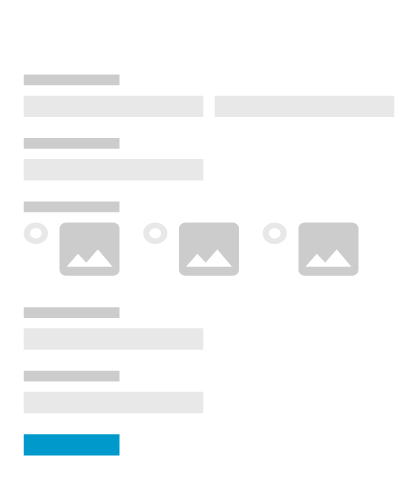 The 123FormBuilder/Top Producer® integration turns website visits into new relationships. Start your prospects’ real estate journey on the right foot as you guide them to closing. 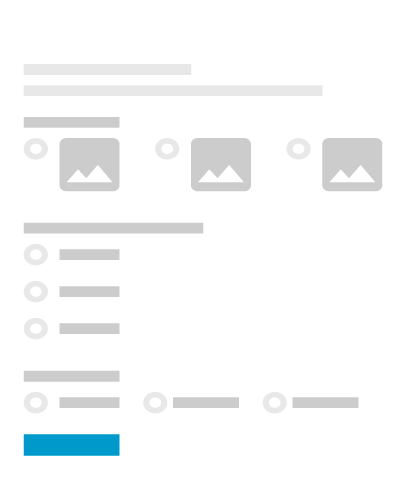 Thanks to custom autoresponders, the customer who just filled out your web form has already heard from you. Meanwhile their data has been enrolled as a new lead in Top Prospect®, and you’ve been alerted by text or email. Always a step ahead! Like any successful realtor, you’re juggling an effervescent mix of prospects and clients. Top Producer® helps you respond promptly and follow up at just the right moment. 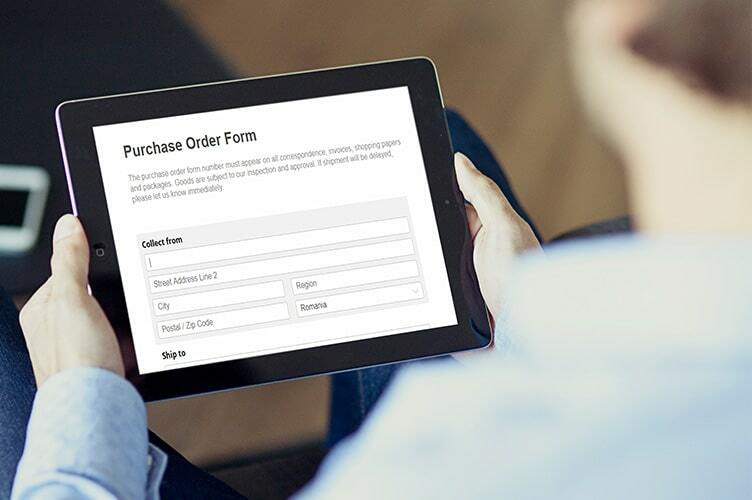 Select the type of order form you need for your business below or browse through our complete web form templates collection. 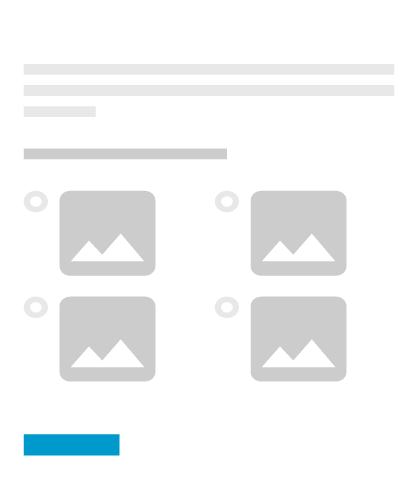 Add this contact form template to your website and get messages sent directly to your inbox. Modify this contact form template easily, no programming skills needed. Get your account and follow our step by step guide.